The Israeli Young Emissary program is a 10-month-long volunteer service experience sponsored jointly by the Jewish Agency for Israel (JAFI) and the Southern New England Consortium (SNEC), a partnership of 11 Jewish Federations in Connecticut and Massachusetts. Some Israeli high school graduates choose to defer their army service and are trained to serve as young ambassadors of Israel to SNEC communitise. Each year, the Greater Hartford community hosts one or two of these amazing young adults, many of whom are from our Israeli sister region of Afula-Gilboa. 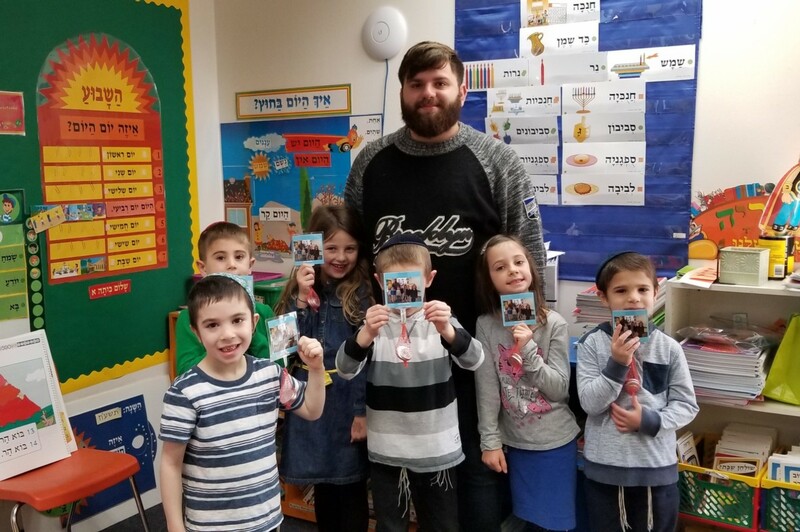 They live with local host families and work in our schools, synagogues, and other community organizations to create a living bridge between Jewish communities here and in Israel. To schedule a visit from a Young Emissary or to learn about being a host family, contact Carrie Berman.